Tired of all the same marble games ? Try our unique Zuma style experience ! Inspired by the classic Luxor and Zuma puzzle games, Neon Marble is a retro bubble shooter where you are the defender of the space universe. As a galaxy defender, match 3 or more of the same colored marbles to eliminate them from the space. 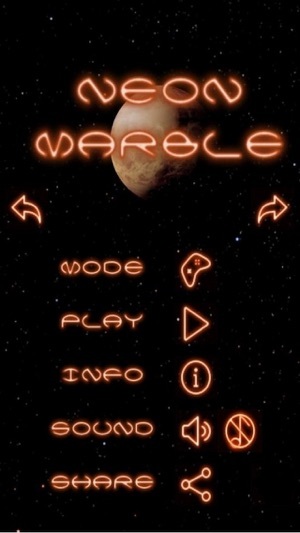 - Touch the screen and command your defender where you want to shoot its marble blaster. - Match 3 or more same marbles to eliminate them. 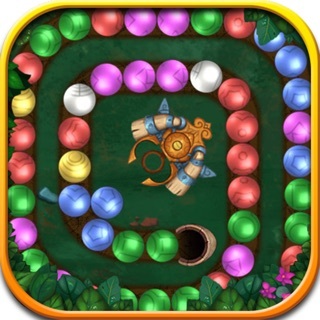 - Shoot marble chains to get diamonds and spend them for gain game changing powerups. 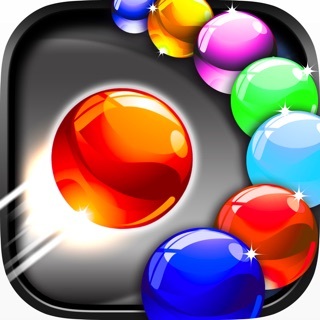 - To use a powerup simply tap the blaster, each tap costs three Diamonds and give you a random bonus bubble. 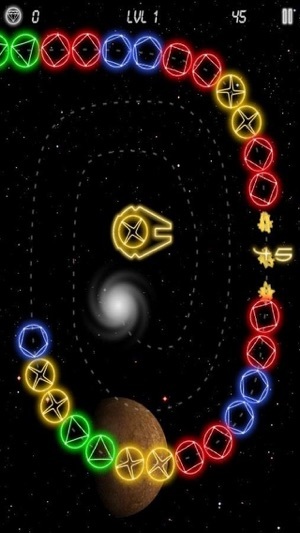 - Swapping the color of the shooting marble is easy, just get rid of it by shooting it into the galaxy. 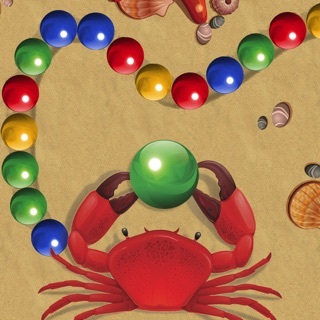 - Combos are really important, try to create multiple chains of them with your bubble blaster ! - Easy to play retro game, it is fun for all age players. - 118 levels and 118 different zuma paths. - 5 powerups to help you pass harder levels. 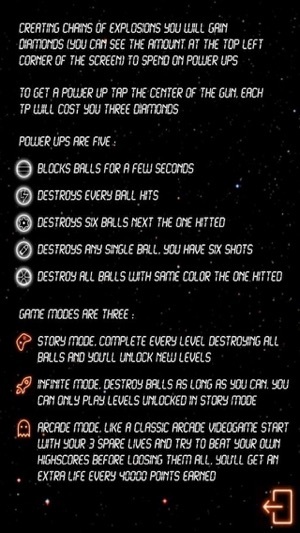 - Story Mode: Unlock new space levels by destroying every balls in the galaxy. 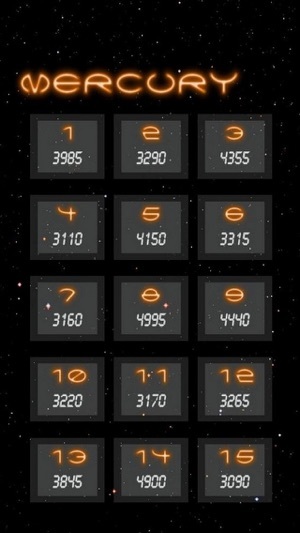 - Infinite Mode: Play as long as you last on the levels you unlocked in the story mode. 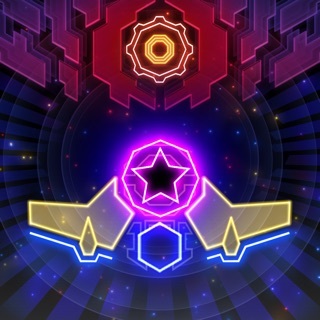 - Arcade Mode: Like in the classic, retro videogames start with 3 lives and try to beat your high score. 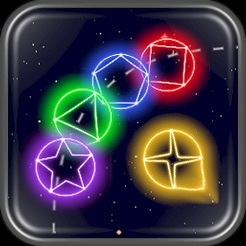 If you love Match 3 games like Luxor or Zuma then install it now and prepare to fire your blaster to shoot the neon marbles out of the galaxy ! Please leave a review if you like our app. Thanks for your help! Really it's full of fun & Last day I play it about 2 hours.Get unlimited fun of it so thanks Dev to provide us such a great marble game Neon Marble!! Most awesome game in App Store & Love this game very much.Really I found fun of it when I play it.So I strongly recommend to all of you to try it once.Download it & Have Fun! !